If you are thinking about buying a house, have it inspected before you commit to a deal. A professional inspection can uncover serious problems that could affect the structural integrity and safety of the house. If the inspector notes problems, you will have to decide whether to ask the seller to make repairs first, agree to buy the house as-is (maybe for a reduced price), or walk away. You may want any issues that violate building codes to be repaired prior to the sale. If the inspection uncovers a damaged roof, a cracked foundation, plumbing or electrical problems, or mold, your mortgage lender may refuse to approve your loan until the issue is corrected. The seller will have to address the problem since it is unlikely another buyer would want the house in that condition or that a lender would approve a mortgage for anyone until the damage is fixed. Repairs could hold up the sale for weeks or months, and you might prefer to walk away and find another house. A seller who has to pay thousands of dollars for repairs might raise the sale price to reflect the money spent to fix the house. Don’t automatically assume that the seller will fix everything that is mentioned in the inspection report. 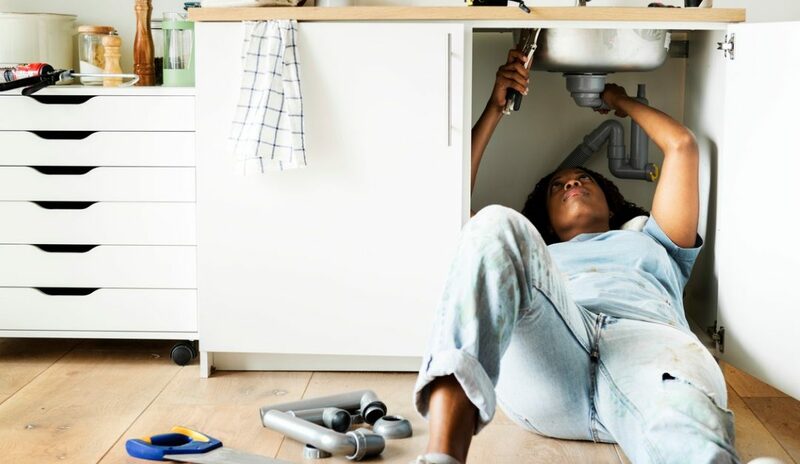 In many cases, an inspector finds problems with a house that will need to be fixed at some point, but not necessarily immediately, or issues that could cause problems in the future, but are not problematic now. Cosmetic issues don’t need to be fixed as a condition of sale. State and local laws vary in terms of which problems need to be repaired prior to the sale of a house and which are up to the discretion and agreement of the buyer and seller. If multiple buyers are interested in the house, one may be willing to purchase it as-is. If you are the only prospective buyer and you are concerned about the damage, but the problem would not prevent you from getting a mortgage, you may require the seller to make repairs or insist on a lower sale price, so you have extra money available to pay for the repairs yourself. If the seller is unable or unwilling to make repairs, or if you just want to wrap up the deal quickly, you might be able to work out another arrangement. For example, the seller might be willing to leave behind appliances that were not originally intended to be sold with the house or to install new ones. Before you agree to purchase a house, have it inspected so you are aware of any and all problems. That will enable you to decide whether to require the seller to make repairs, fix issues yourself in exchange for a discounted price, or move on and continue your search for the right house.